Mariposa’s medical team recognizes that one of the leading causes of depression and anxiety is chronic illness. Serious medical conditions such as diabetes, heart disease, HIV and cancer can contribute to depression. Depression can make medical conditions worse by weakening the immune system and can eventually be detrimental to a patient’s ability to effectively manage their illness. 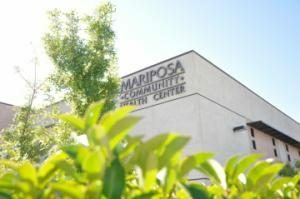 For this reason, Mariposa has integrated behavioral health care with regular medical care. The Health Center’s Licensed Professional Counselor is a member of the medical staff and works hand in hand with the physicians to assure that patients receive the help they need, both physically and emotionally.